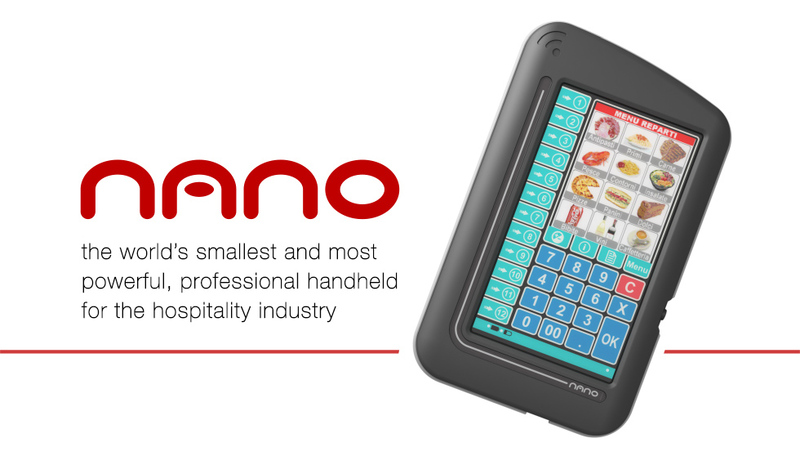 NANO is the world’s smallest, most powerful professional touch-screen handheld for the hospitality industry. Light and compact, it fits perfectly in the palm of your hand, as well as into a shirt pocket or the top pocket of a waiter’s jacket. 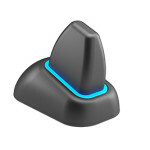 Just switch it on and it’s immediately ready to be used, with your finger or the provided stylus. 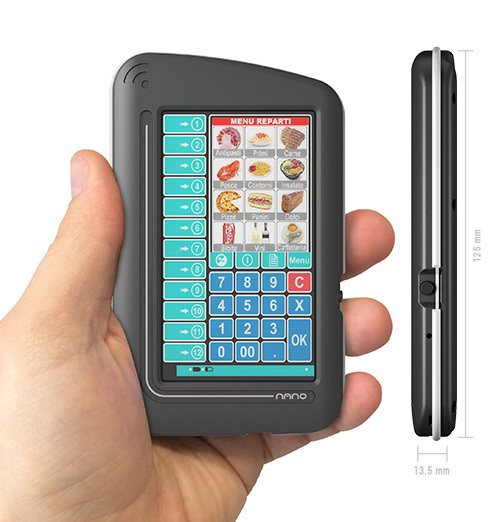 With its intuitive interface, featuring slide up navigation, NANO simplifies order taking and can be used by any staff member, requiring only minimal training. All functionalities have been studied keeping the focus on usability: simple graphics, carefully designed down to the smallest details, extremely intuitive software. 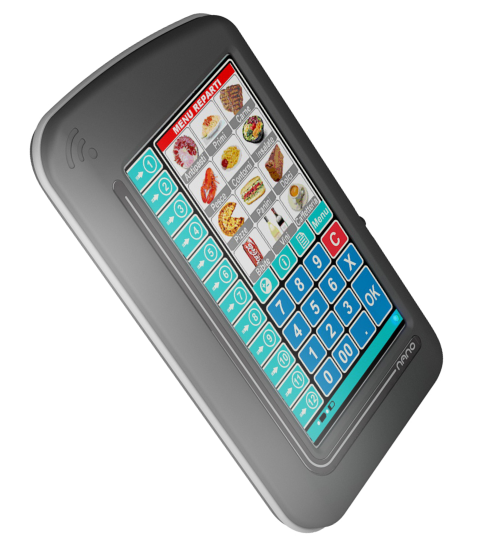 The high-sensitivity touch screen allows you to quickly and smoothly navigate menu screens, ensuring an unrivaled user experience, and the full color TFT LCD has bright, high-contrast colors for optimal viewing in all lighting conditions. 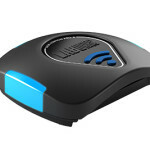 With Long Range Bluetooth® technology, Labware handhelds allow the widest coverage, up to 400 mt, one or multiple rooms, multi-zone, even if the restaurant is split over multiple floors. 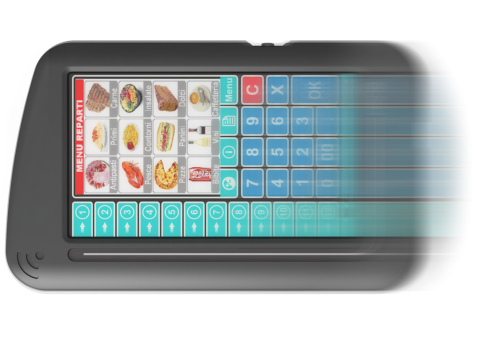 The ultra-high capacity battery allows to use Nano up to two work days without a recharge! 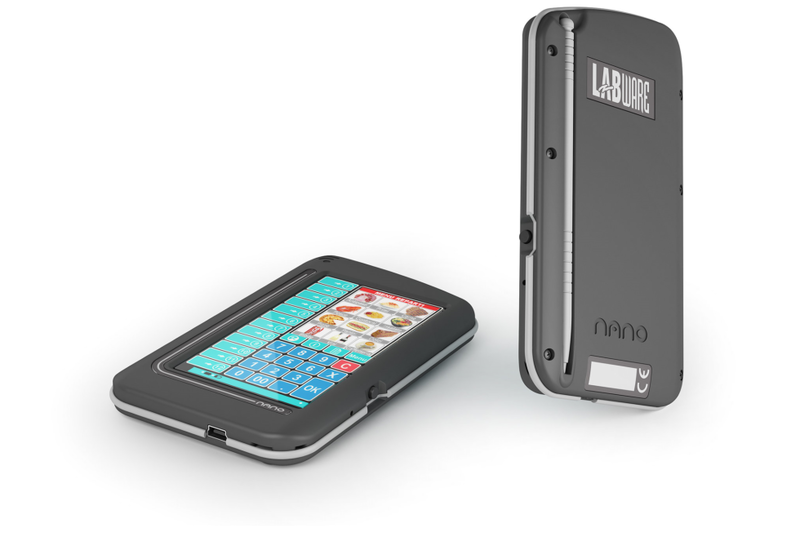 With its very robust plastic case and full-perimeter rubber bumper, Nano is impact and drop resistant, from 1.2 meters. It is also splash proof, for worry-free use in the restaurant environment.